Just because we moved out of NYC doesn’t mean that we would miss one of our favorite events of the year: World Maker Faire! 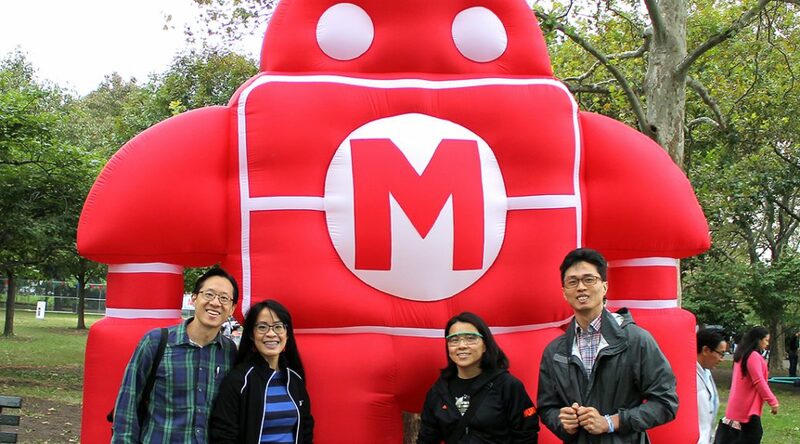 How do we explain Maker Faire? It’s an exhibition, festival, and celebration of technology, crafts, engineering, robotics, and everything DIY. It’s a gathering of inventors, tinkerers, scientists, artists, builders – all of whom are makers in their own domain. 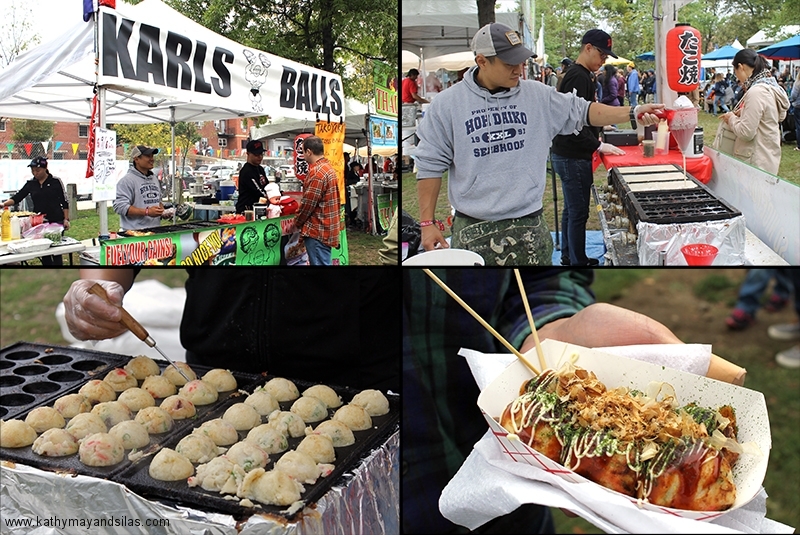 Held at the New York Hall of Science, the World Maker Faire is the largest of the international series; October 1-2, 2016 was the 7th annual event. 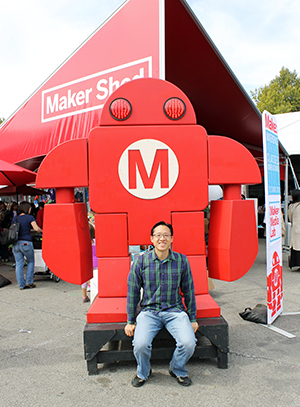 This year, we were thrilled to explore Maker Faire with Jon, Lily, and Jen! We chatted with creative minds of all ages and sizes and types. We learned about the latest machines, gadgets, and doodads. We heard about projects that others are pursuing and picked up ideas and tips for our own. We even made some things right then and there during the faire. Most of all, we had lots of fun! 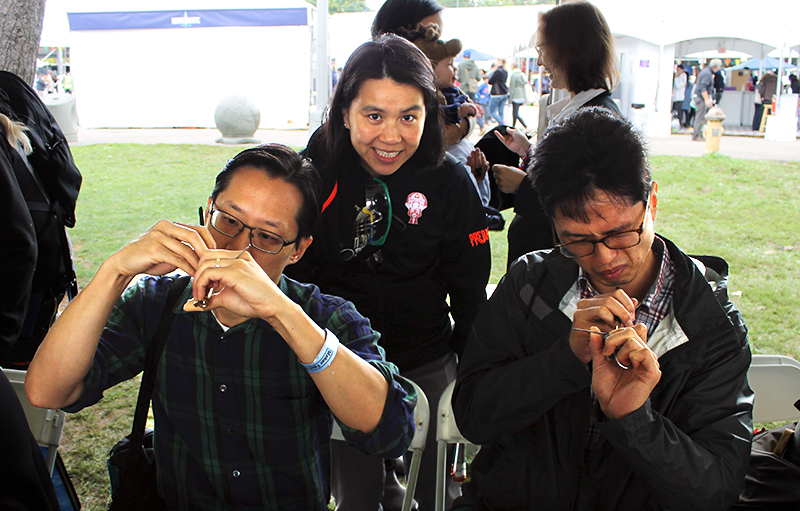 This is the first year we’ve participated in one of the most popular Maker Faire activities: learning to solder. Donned with Google safety glasses, we soldered a battery holder, pin, and LED to a printed circuit board in the shape of the Makey Robot. So easy and fun! In the Maker Shed, we saw a vast array of innovative projects. 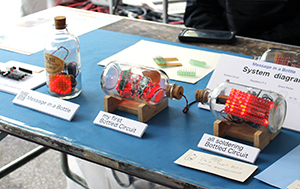 One of our favorites was the circuits-in-a-bottle project by Kimio Kosaka. Incredibly, all the parts are soldered together inside the bottle. Unfortunately, this picture does not do this creative project justice! We were too busy marveling and asking questions. See more details on Kimio’s DIY video! Maker projects spanned from fun at-home endeavors to commercial ventures. 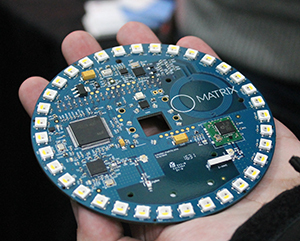 For example, we loved the MATRIX Creator, which is basically a Raspberry Pi add-on pre-built with a number of sensors and microcontrollers, powered by a proprietary (secret algorithm) operating system. Its capabilities are endless and clearly largely unexplored! Watch our video below to see one potential functionality: Face detection, tracking, and interpretation (also featured: our silly facial expressions :-P). We tried our hand at single-pin lock picking. The instructions are much more easily explained than executed. Of our group, only Lily was successful! Here she is “supervising” Silas and Jon sweating away, hard at work. 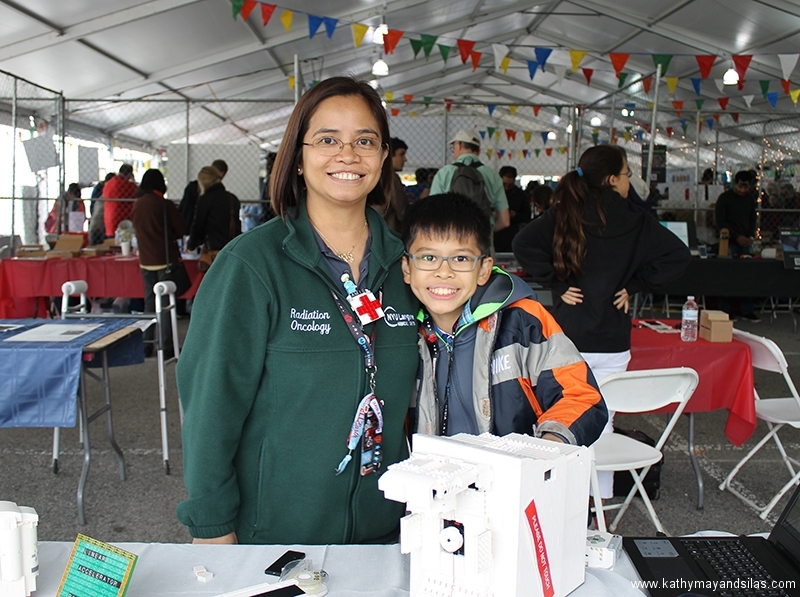 Years ago, at our first Maker Faire, we saw our first 3D printer. In a shockingly short amount of time, after decades of utility in industrial fabrication, these have now become mainstream. The MakerBot Replicator and even Formlabs Forms are old news and companies are now striving to distinguish themselves. Nowadays, you can 3D print plastics, metals, clay, rubber, even chocolates. We saw many examples of great efforts: printers which used plastic waste instead of filament or resin, others which printed and mixed different colored plastic, etc. We were most impressed by the ONO, the first-ever smartphone 3D printer which raised over $1 million on Kickstarter in just 5 days! 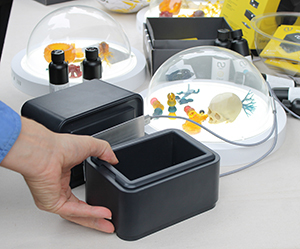 A tray filled with DLP resin sits over the smartphone. This resin hardens with exposure to normal visible light. An app displays patterns on the screen to harden the resin while a moving platform pulls the hardened resin up so that the next layer can be printed. It should be available in the U.S. soon! Check out this Knitting Printer, an awesome invention brought to us by Asbjørn Rørvik and Fredrik Fjellså from Norway! We were entranced by the process. So far it looks like its functionality is limited to making tubes – socks, scarves, and Dachshund sweaters… but who can have enough of those?! By the way, the component parts of these automated knitting machine were 3D printed, too! Here are some other pictures of our highlights during the day! 1. Jon listening to knitting. Teresa Lamb wears a harness and arm-piece which translates the movements of knitting into sound. 2. Lily jamming out on a ukelele programmed with Arduino. 3. Kathy May operating Shaper Origin, the world’s first handheld CNC machine. It’s totally portable and self-guiding! 4. Silas examining water bears AKA tardigrades (indestructible micro-animals that can survive in outer space) under the microscope. 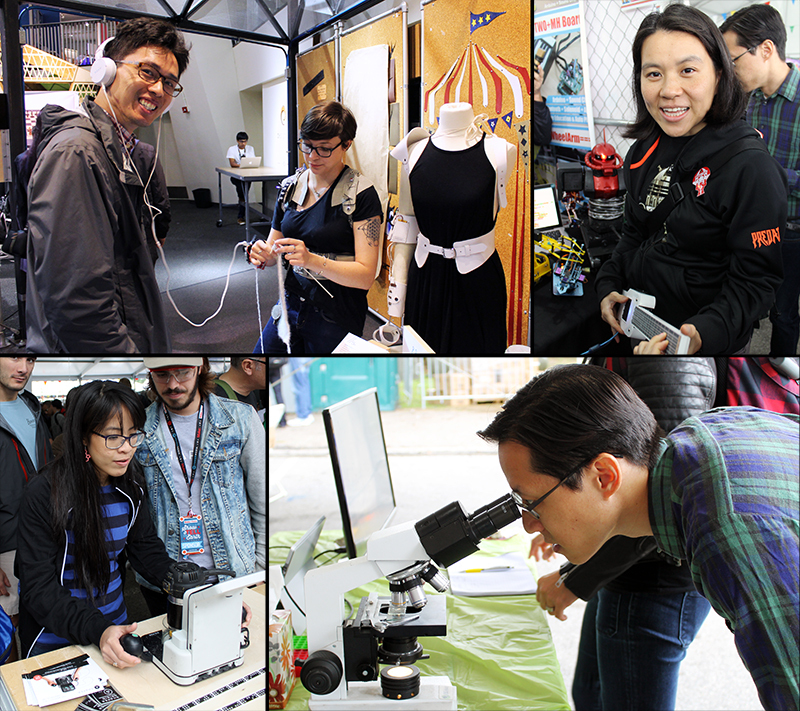 Check out our gallery for more Maker Faire pictures that we couldn’t fit into the body of this post!